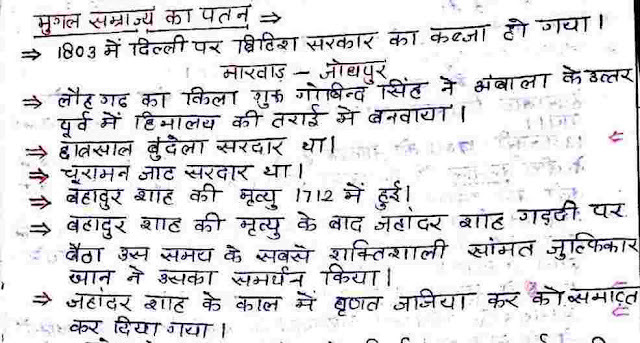 Hello Aspirants, Download Modern Indian History hand written note for Competitive exams in Hindi. This pdf contain notes from NCERT Modern Indian History. If you belongs to Hindi Medium, these notes would be very useful for you. Download Modern India History Hand Written Notes from the link given Below.